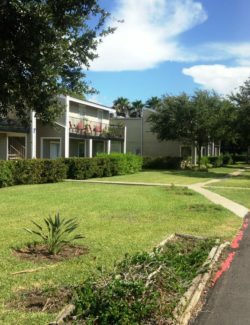 I went back home to Brownsville, TX last week for my 40 year high school reunion. I decided to look around and see what else was still around after 40 years. 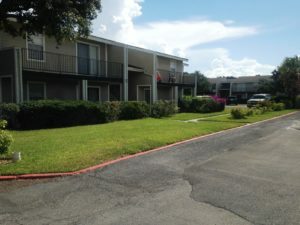 My father had been a developer in Brownsville and had built many apartment complexes. The 40 year time frame also reminded me of something concerning about the industry I work in. On average, 40 years is the age in which a forest will start giving up more green house gases than it removes from the atmosphere. 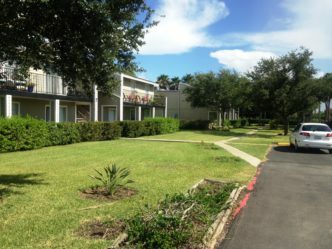 The attached pic is of one of the apartment complexes still providing housing after 40 years of use. It contains over 400,000 lbs of green house gases. 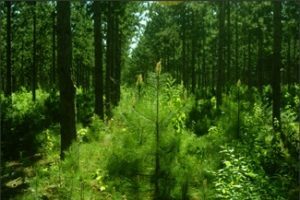 The second attached pic is of a planted pine plantation. When it reaches the age of 40, it will be harvested to build the next generation of needed housing. This forest will not be burned or left to die and decay. The green house gases each tree has successfully sequestered during its life cycle will remain in place. The forest will become homes, hospictals, bridges, piers, electrical lines, and playgrounds. This is the sequestering technology that does not need tax dollas for support…It needs community support.